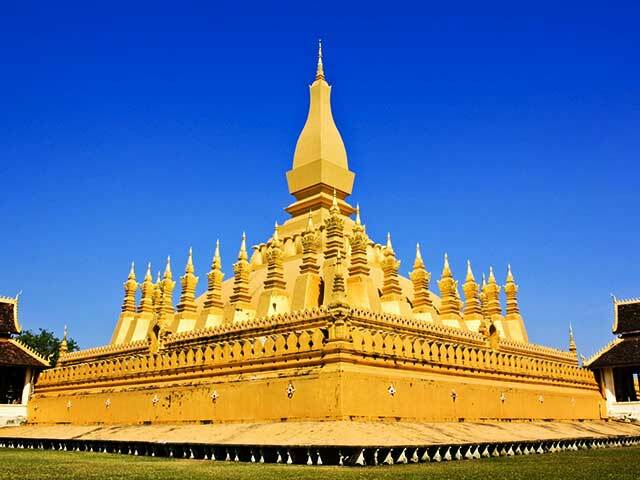 Savour in the religious traces of Laos culture through impressive and mysterious temples, pagodas and caves. 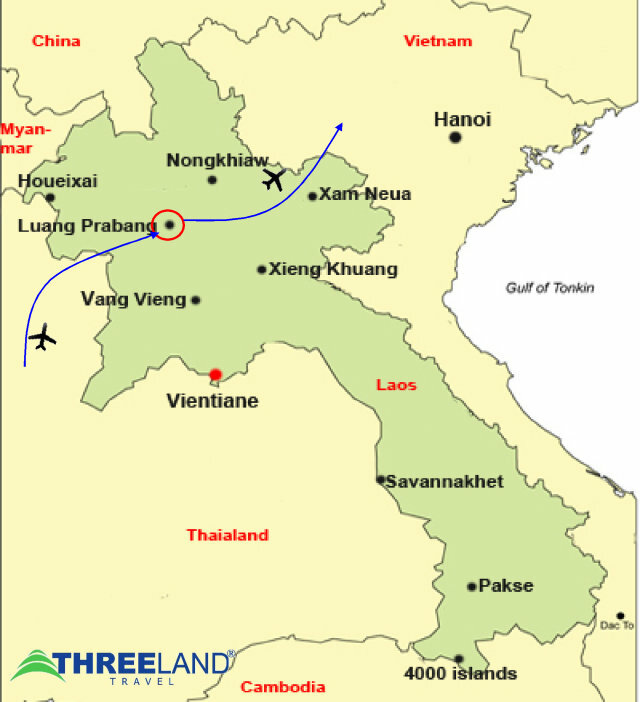 Welcome to Luang Prabang, perhaps the best-preserved traditional city in Southeast Asia. The tranquility and charm of this town with its splendid natural scenery and cultural sights make it one of the most delightful places to visit in Laos. After a short rest, we visit the impressive stupa of Wat Visoun and the shrine of Wat Aham, Wat Mai. We then climb up to the top of Mount Phousi for an enjoyable exploration of the sacred, gilded stupa as well as a beautiful sunset view of the city and the Mekong River. From there, we explore the Night Market, where you can find a lovely selection of handmade textiles made by the hilltribe and local people surrounding Luang Prabang. Overnight in Luang Prabang. After breakfast, we visit The National Museum at the former Royal Palace, which displays a lovely collection of the artifacts reflecting the richness of Lao culture dating from the days of the early kings right through to the last sovereign. Continue to explore some of the major sights in this faboulous city, including the city’s oldest temple of Wat Sene, the magnificent Wat Xiengthong, its exterior architecture is remarkable with decorated guilded stuccoes and doorways, a “tree of life” mosaic pattern set in coloured glass on the back wall and its three tiered roofs sweeping low to the ground representing classical Laotian architecture. Afternoon we then embark on a cruise upstream on the Mekong River, which also gives us a breathtaking view of the tranquil countryside as well as explore the mysterious Pak Ou Caves, two linked caves crammed with thousands of gold lacquered Buddha statues of various shapes and sizes left by pilgrims. Along the way, we stop at the village of Ban Xanghai, where they make the local rice wine. On return, we take a short drive to Ban Xangkhong, a village well known for its silk weavings and for its Saa (jute) Papermaking and Ban Phanom, a small village known for its hand weaving. Overnight in Luang Prabang. Have breakfast at hotel and check out. Free at leisure until transfer to airport for departure. End of services.